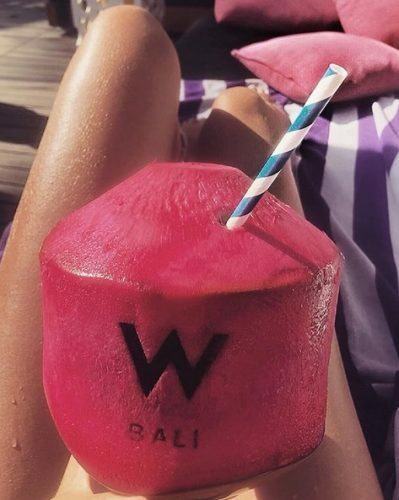 The W Hotel in Bali is famous for it’s sensational beach front location, 5 star facilities, hip bars, great restaurants, in house spa and all round ambiance. 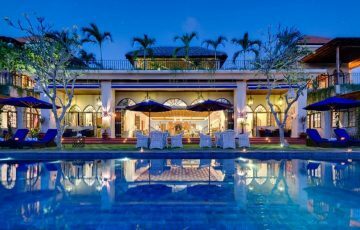 A stay at the W Hotel in Bali is sure to please most people, except those holiday makers that prefer to stay in a villa. 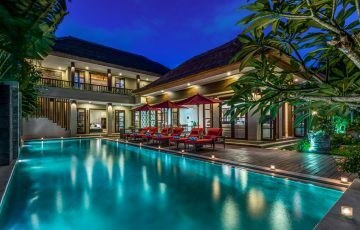 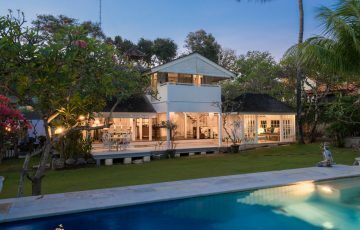 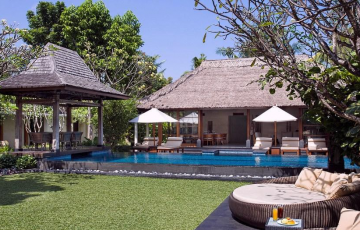 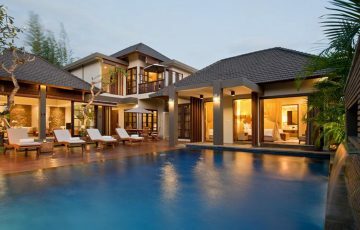 And for this reason we are providing you a list of our favourite villas to rent in Seminyak, Bali that are near the W Hotel. 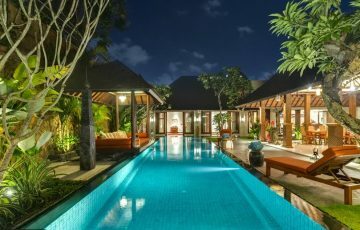 This way you can use the facilities of the W Hotel if you like, visit the popular Woobar and enjoy being in one of the best locations in Seminyak. 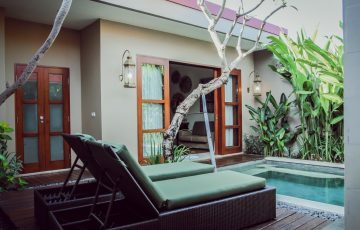 Just because your not staying in the hotel, does not mean you can’t wonder in and take a look around. 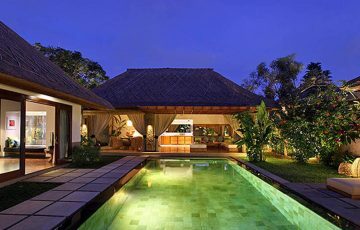 Essentially, your 5 minutes from Seminyak Village and Seminyak Square and your right on Eat Street. 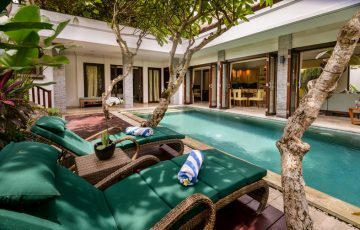 For those that want to experience villa holiday living and be close to the W Hotel these are our selected favourites.